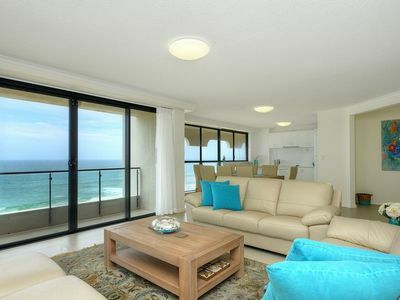 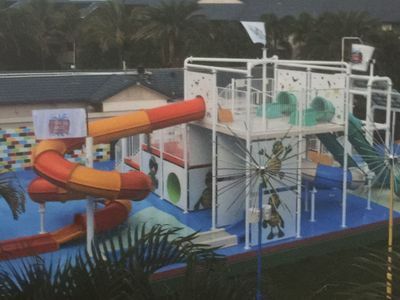 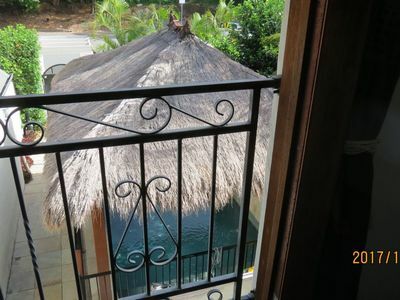 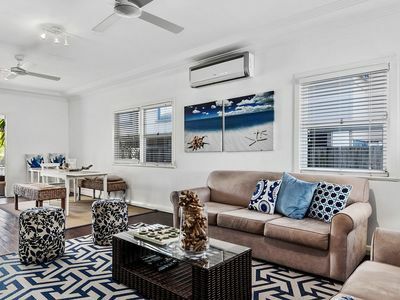 Mermaid beach Absolute beach front & beach beach life apartment. 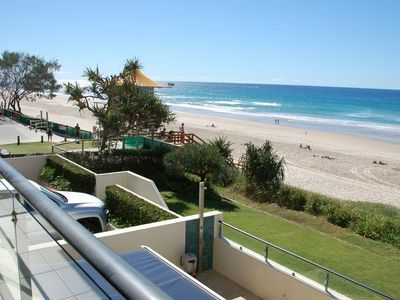 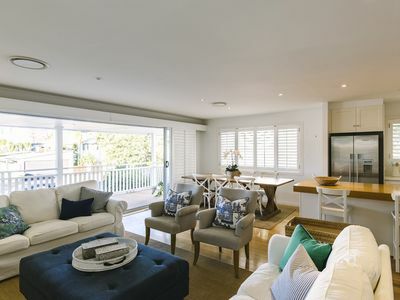 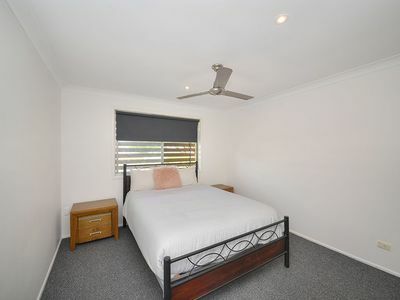 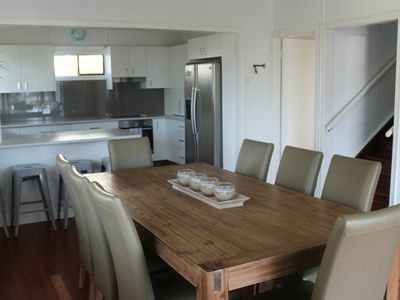 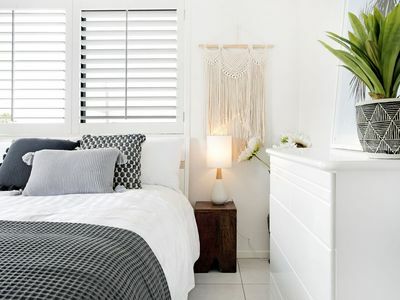 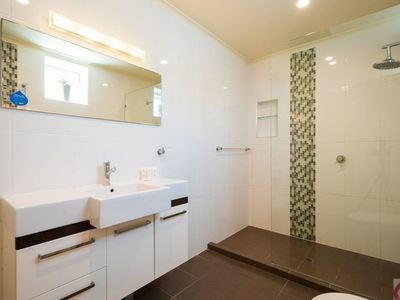 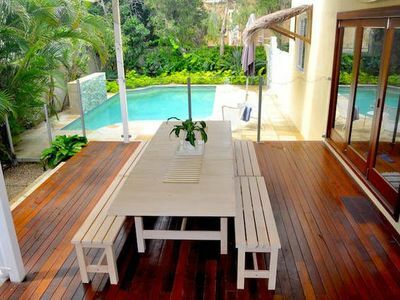 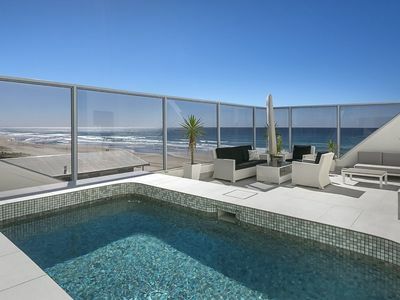 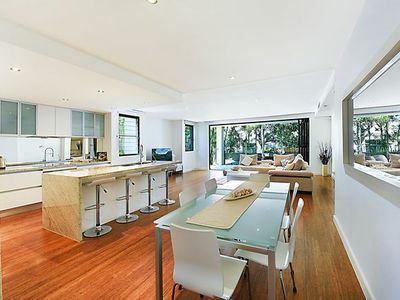 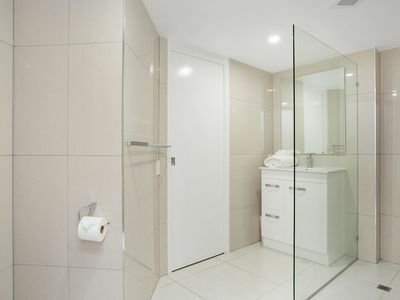 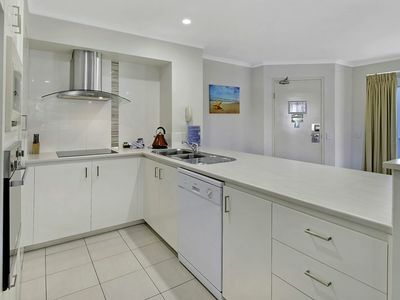 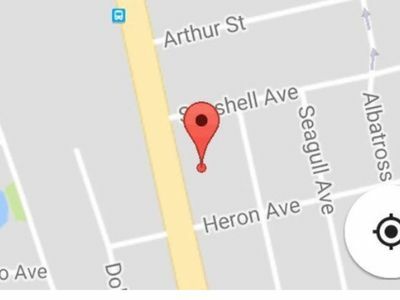 Choose from self service apartments and more for your accommodation needs in Mermaid Beach. 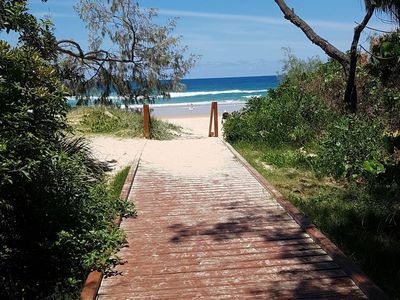 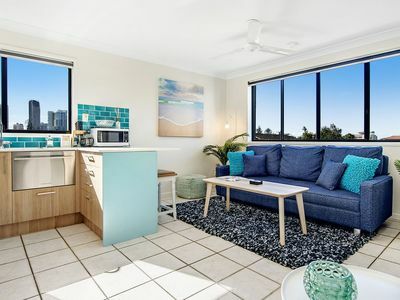 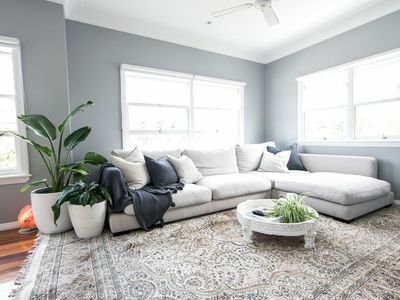 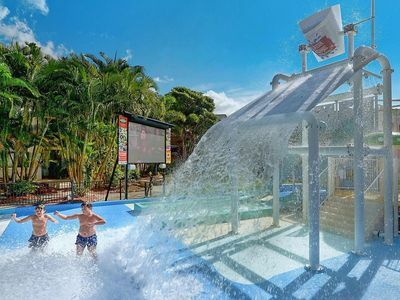 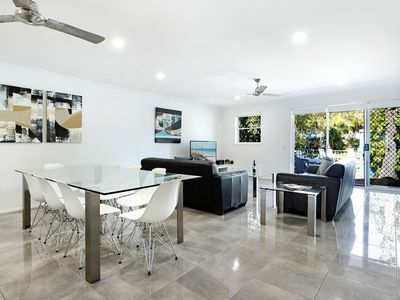 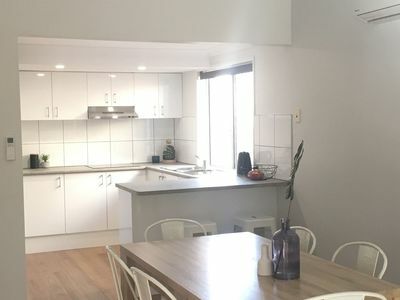 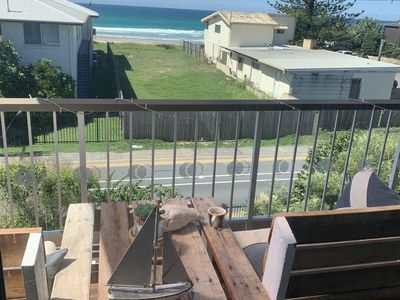 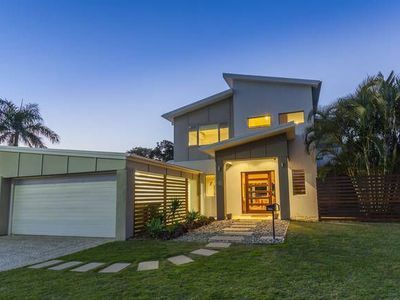 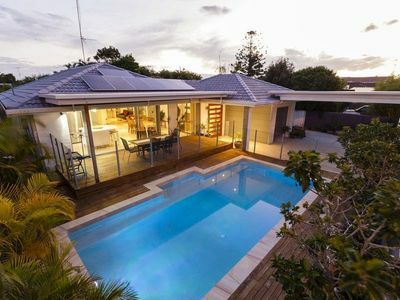 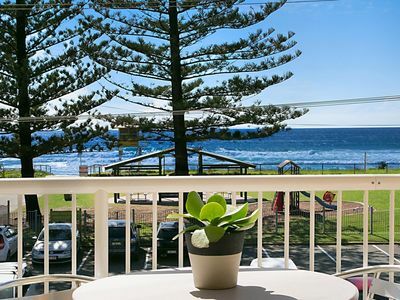 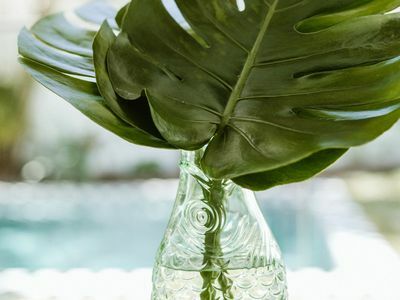 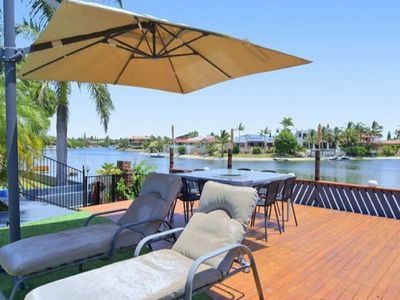 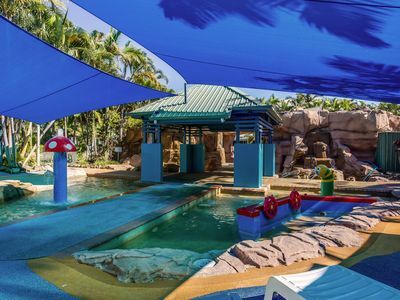 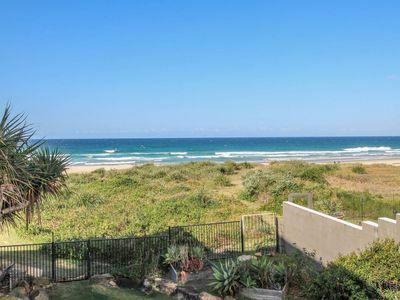 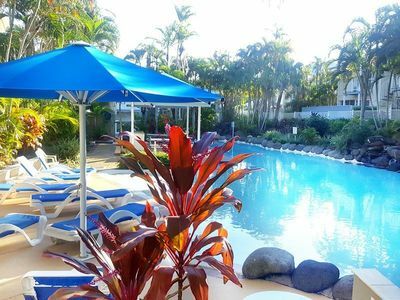 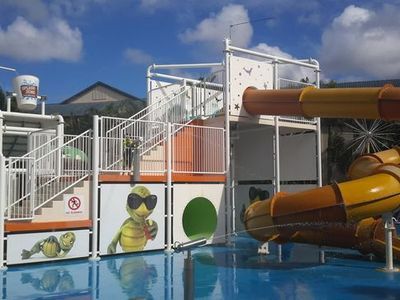 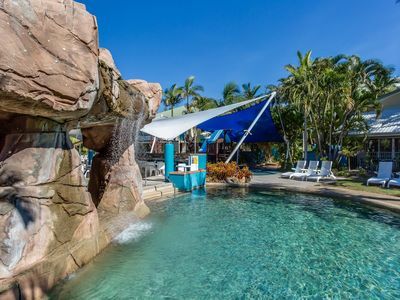 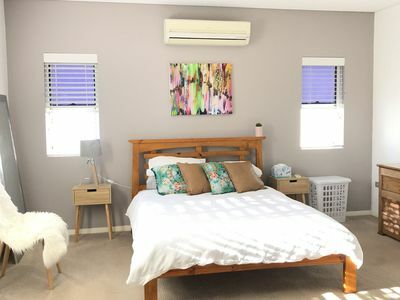 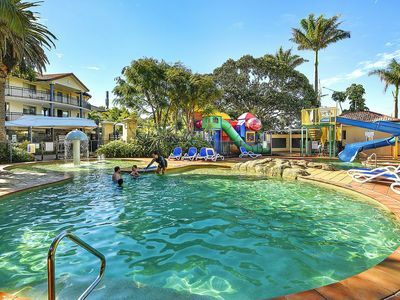 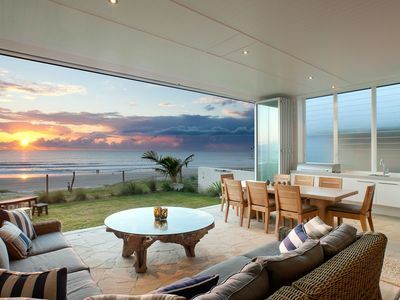 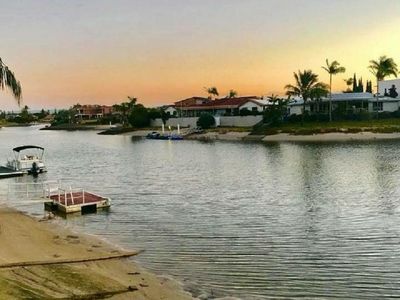 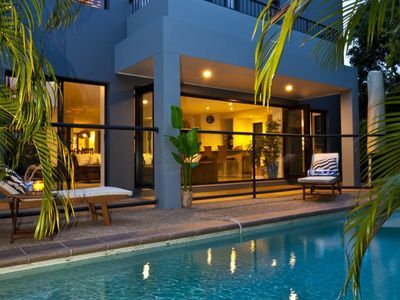 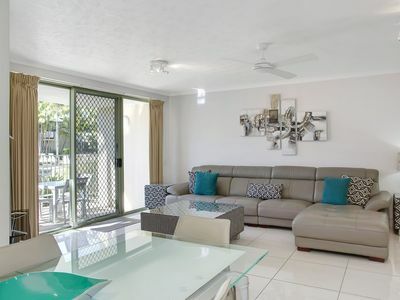 With great discount accommodation packages on offer, you can book your perfect accommodation in the Mermaid Beach area of Gold Coast in QLD now!